Whether you’re a student, professional, or retiree, you’re sure to find Madison’s Bassett Neighborhood a diverse and vibrant area. There is a lot of history here — as well as a lot of future potential. Established “before automobiles,” this near-west side downtown neighborhood is known for its mature trees and narrow streets. Sitting between Lake Monona and the UW-Madison campus, the Bassett Neighborhood is just a few short blocks from the Capitol Square. It’s extremely walkable, but for those who need — or prefer — to drive, Bassett is within easy access of, well, almost anywhere. Biking and bus-riding are also convenient modes of transportation for Bassett neighbors. 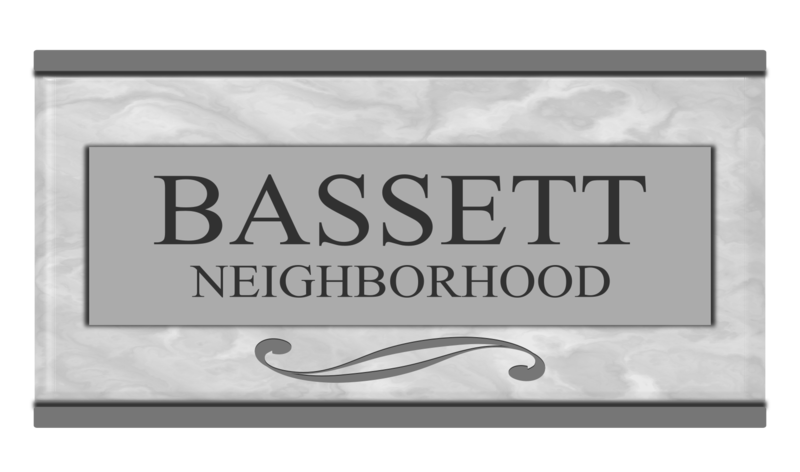 Although Bassett Neighborhood residents span a wide range of ages, many neighbors are quite young, with an average age of just 30 years old. And while there are 6,366 residents living in the Bassett area only 9% are homeowners. Older homes and new housing have both staked a claim here. Apartments, condos, and single-family homes mix with restaurants and other businesses in this neighborhood. Many of the houses are Victorians — some divided into apartments for multifamily use. Others have been purchased by owners dedicated to restoring them to their original splendor. With such a wide variety of housing options, it’s hard to put an accurate price tag on the housing here, but one recent report listed a median price of $379,900. This is a neighborhood that has it all — from food, hotels and other businesses to its perfect proximity to the many UW sports taking place at the Kohl Center. A wide variety of restaurants nearby offer a little something for everyone — from casual neighborhood coffee shops to 5-star dining suitable for a romantic dinner or milestone celebration. There’s even a neighborhood dog park here so canine-loving residents can enjoy exercise time with their pooch in their own back yard (so to speak). And speaking of parks, Brittingham and Law parks are both nearby, with amenities ranging from boating, paddle boarding, and fishing, to popular spectator events such as the Mad-City Ski Team’s water ski shows and annual fireworks. And of course, every Madisonian that drives down West Washington Avenue in the winter has borne witness to the multitude of ice fishing shanties that dot Monona Bay. For anyone that works downtown, attends UW, loves to bike the Capital City Trail, or simply wants a walkable neighborhood, Bassett may be the perfect place for you! The Capitol Neighborhoods, Inc. (CNI) is an association of downtown neighborhood Districts: Bassett, Mifflin West, First Settlement, Mansion Hill, and James Madison Park.